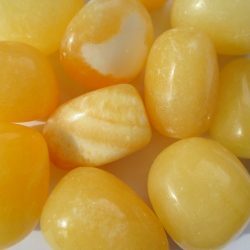 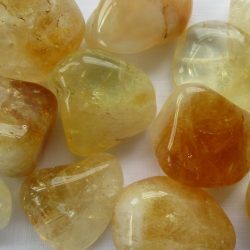 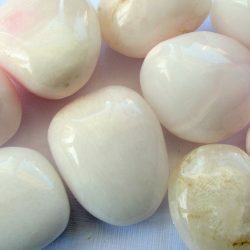 Every crystal is said to have its very own unique set of healing properties, which can be used to treat the body holistically, and ensure all round well-being..
More often than not, the crystals that we are most attracted to are the ones that we need for our own healing. 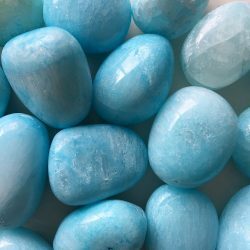 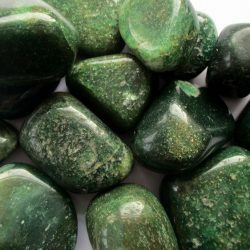 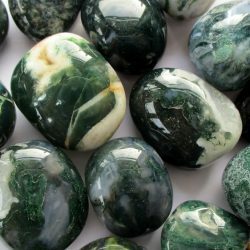 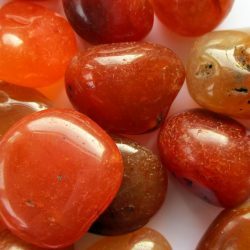 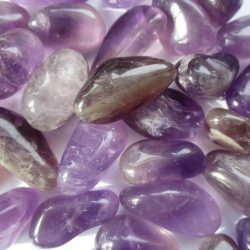 To benefit from the healing properties of crystals it is important to connect with them utilizing the Cleansing Dedicating & Programming Rituals, which are detailed in the Crystal Maintenance card that you receive with your crystals. 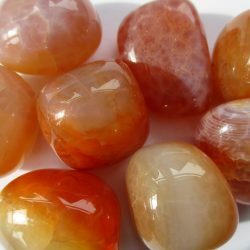 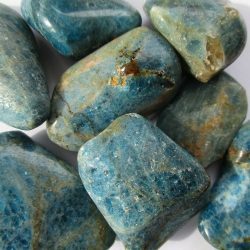 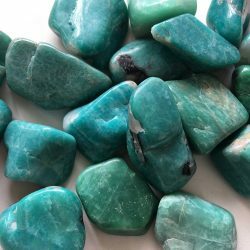 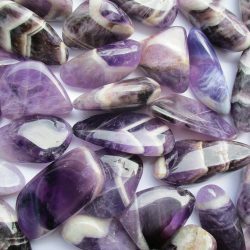 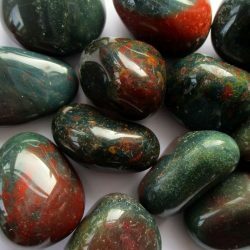 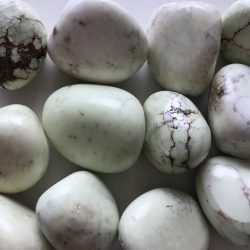 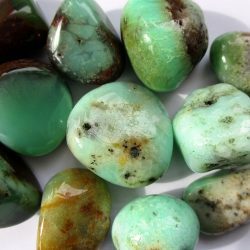 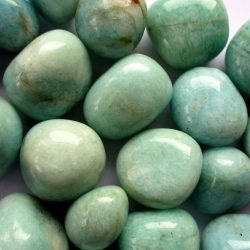 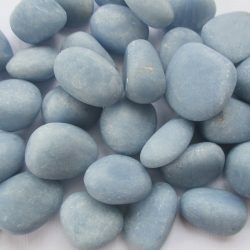 Once that is done you can hold them, place them in your environment or use them in crystal therapy to promote balance and healing. 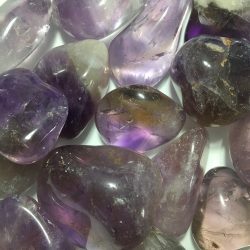 Each crystal purchased through EarthSynergy also comes with its healing information, plus an organza bag to keep them in.